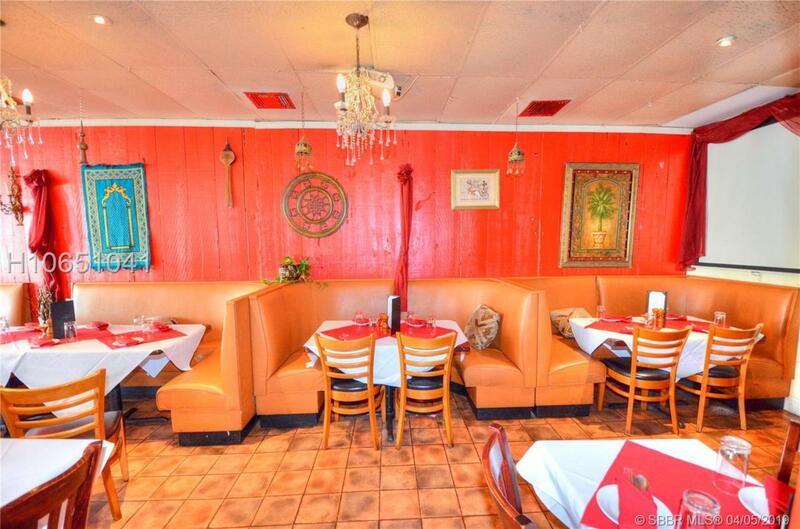 Fully furnished and fully equipped turnkey restaurant located in downtown Hollywood. It has seating capacity of up to 50 people indoor and outdoor. The sale includes a beer and wine license already in place, Hookah license already in place, all equipment, furniture, furnishings, full menu, website and 2 weeks of training. This is a fully operational and profitable turnkey restaurant. Listing courtesy of Bayview Realty Inc..